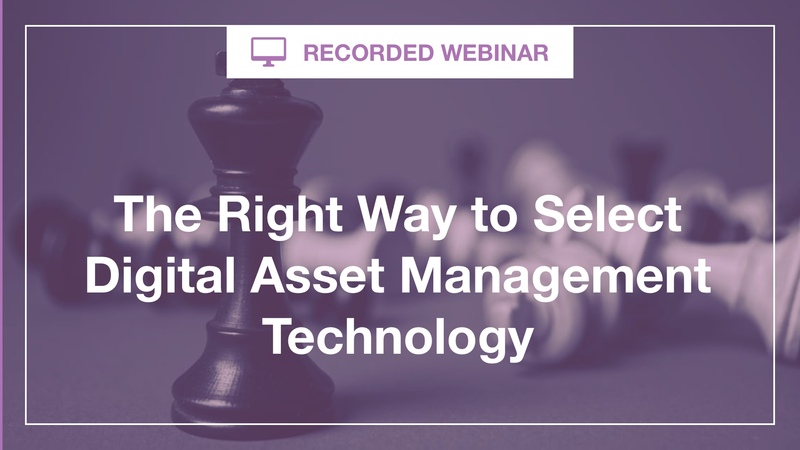 In the market for a digital & asset management (DAM) system? Thinking about divorcing your current vendor? Looking for a better way to manage your brand assets, and wondering if there's a site that uses the perfect algorithm, matching your needs with the best possible solution? This session is for you. Led by Real Story Group Managing Director & Analyst Jarrod Gingras, this briefing deals the straight dope on pitfalls to avoid and reliable paths to follow.